Vigamox is used to treat bacterial conjunctivitis in the eyes. 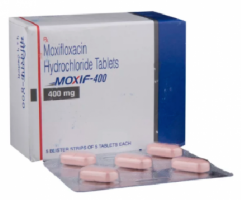 The presence of moxifloxacin in it helps in killing the bacterial infection. You can order Vigamox 0.5 % eye drops online at discounted prices from our online pharmacy with worldwide free shipping. It is not advised to use generic moxifloxacin if you have had a viral or fungal infection in the eye. It is only used to treat infections caused by bacteria. 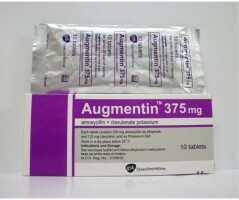 Avoid using this medicine if you have had an allergic reaction to it or other similar medications in the past. Vigamox is used for 7 days in a row. 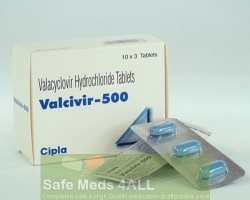 It is advised to complete the full course of this medication.